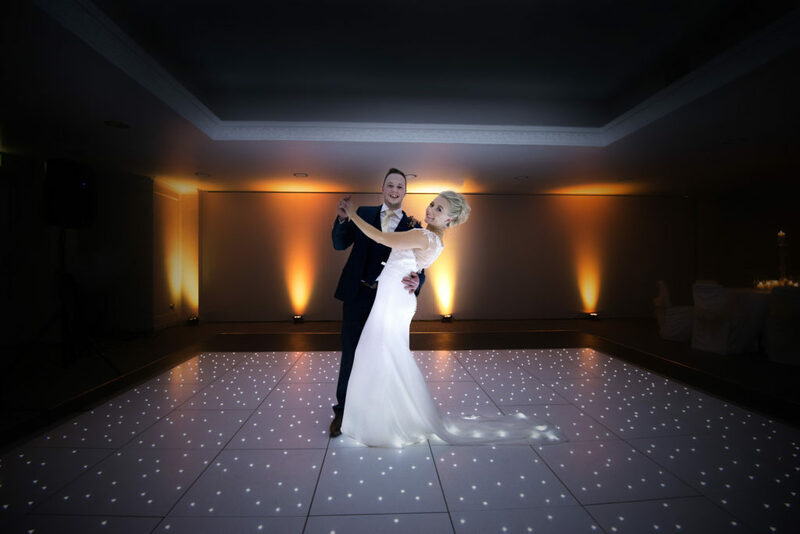 Our LED Mood lights can transform any venue large or small and create the perfect ambience. We can set them to colour co-ordinate with your chosen colour scheme. They can transform the most ordinary room and work especially well in marquees. 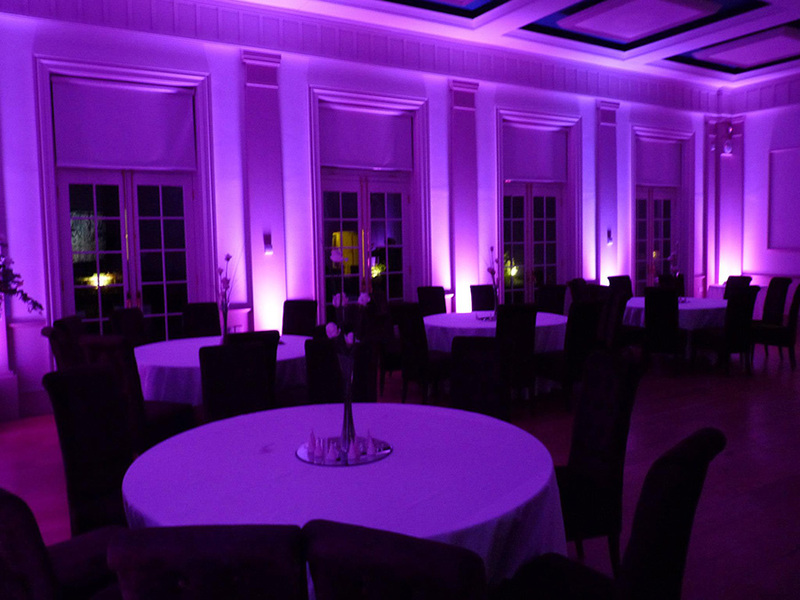 Whether you want to illuminate a particular area of the venue or colour wash an entire wall. 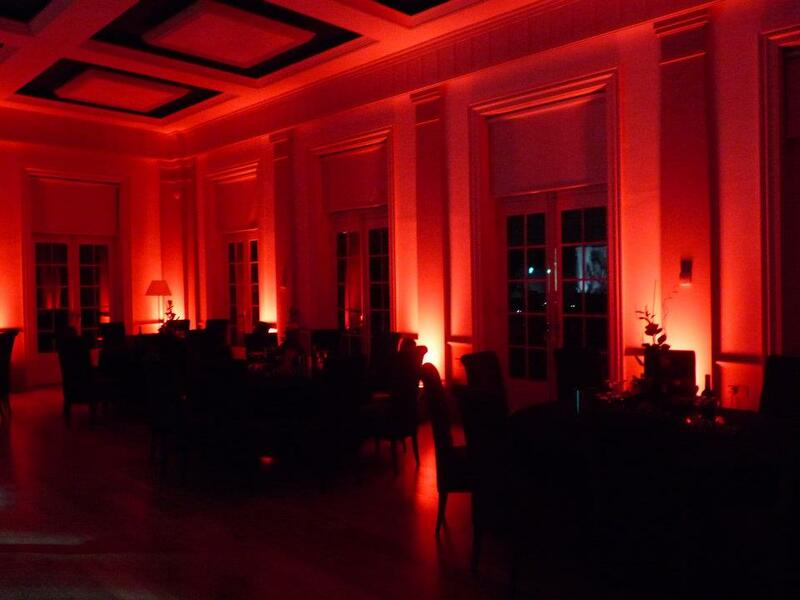 Our Mood lighting feature the latest in LED lighting technology and are PAT tested to ensure the safety of your guests.